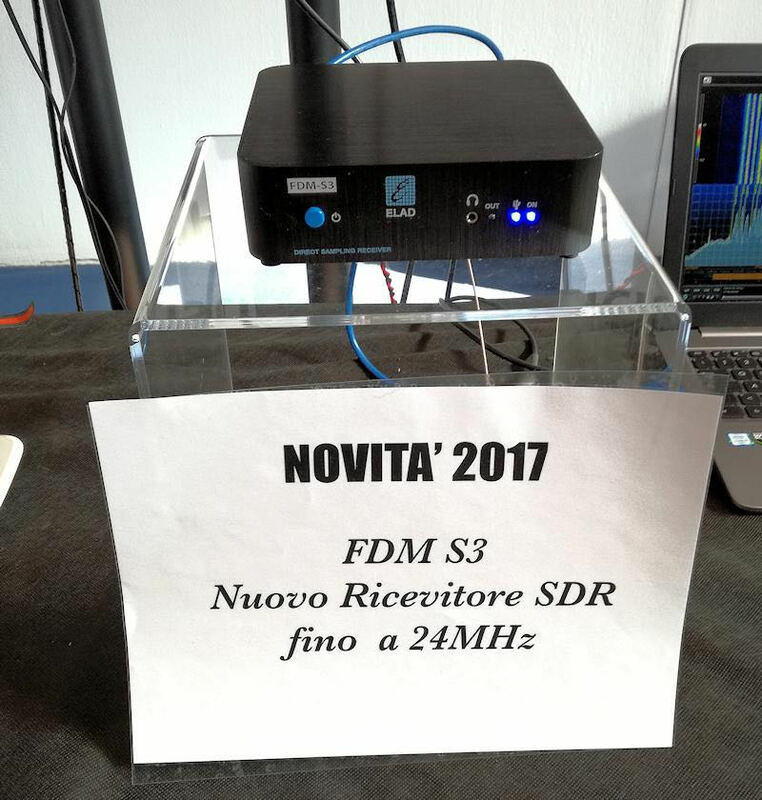 Many thanks to SWLing Post contributor, Mike Hansgen (K8RAT), who notes that Italian manufacturer, ELAD, has introduced a new speaker, an amplifier and the FDM-S3 SDR is now available to purchase. The ELAD FDM-S3 was first announced last year, but has only recently started shipping. We know its processing bandwidth is impressive–wide enough to include the entire FM broadcast band! The price is 949.90 EUR. If I owned an FDM-DUO transceiver, I would grab this matching speaker! Knowing ELAD, I imagine the audio is impressive. The price of the SP-1 is 140.30 EUR. I have no details about the SP1 speaker or DUO-ART amplifier–and few details about the FDM-S3–but I will meet with ELAD at the 2018 Hamvention in a few days and gather more details. Follow the tag ELAD for updates. 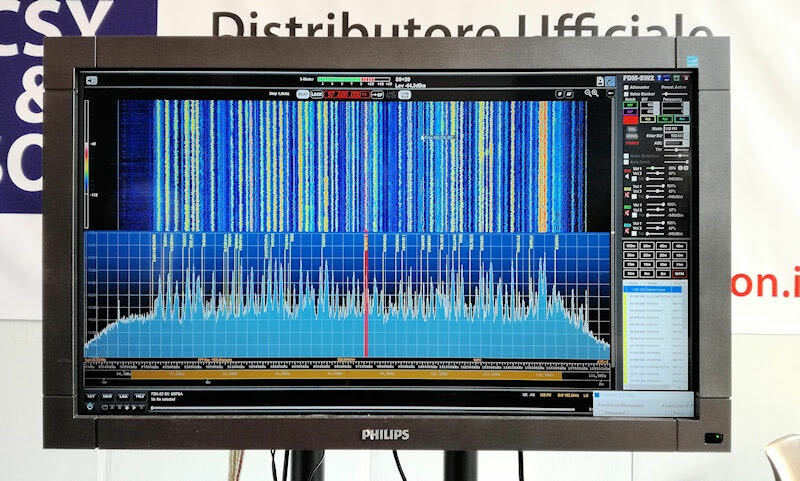 This entry was posted in Ham Radio, New Products, News, Shortwave Radio, Software Defined Radio, Uncategorized and tagged 2018 Hamvention, ELAD, ELAD DUO-ART, Elad FDM-S3, ELAD SP-1, FDM-S3, SDR, Software Defined Radio on May 15, 2018 by Thomas. Many thanks, Rafman, for the tip! We’ll continue to post FDM-S3 updates as they become available. I will also plan to review the FDM-S3 when it hits the market. Click here to view the Elad website. This entry was posted in Ham Radio, New Products, News, Shortwave Radio, Software Defined Radio and tagged ELAD, Elad FDM-S3, Rafman, SDR, Software Defined Radio on March 12, 2017 by Thomas. 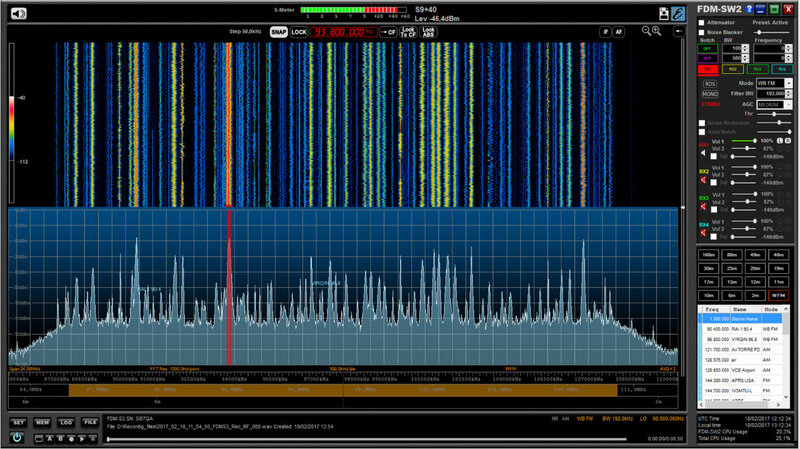 24.576 MHz I/Q stream and you can see the whole 88-108MHz FM Band sampled. new info will come in next weeks. Wow–the entire FM broadcast band! I bet recording that would burn through a 1 TB hard drive in no time! Can’t wait to try it! As SWLing Post readers know, I love the FDM-S2. Very happy to hear the FDM-S3 is in the works. This entry was posted in New Products, News, Shortwave Radio, Software Defined Radio and tagged ELAD, Elad FDM-S3, FDM-S3, Rafman, SDR on February 18, 2017 by Thomas.